There are so many International Schools out there that it can be a bit of a minefield on picking the right one. The first thing to do is to identify what type of school it is, this should be fairly straight forward depending on the name for example in most countries you will find the ‘British International School of …..’ or the ‘American International school of…..’ these are fairly self-explanatory, the British ones will be fairly similar to schools back in the UK. 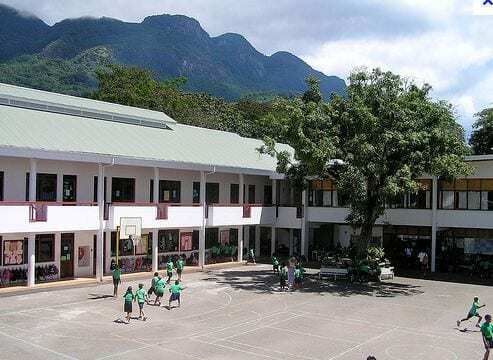 In addition there are increasingly a large number of British Independent Schools setting up sister schools all over the world for example Harrow School now has schools in other countries like Bangkok. There are many private independent International Schools which are potentially run as a business to make money which many people I have spoken to have had bad experiences with or it could be run as a non-profit association for example owned and run by the parents. Before you apply for a vacancy or perhaps before you even start looking do some research about what areas of the world and individual countries you would consider moving to. Also look at the types of different International Schools and make a shortlist of groups or individual schools you would be happy to consider. Explore who governs/owns the school. Identify who inspects or accredits the school and access their reports. Just by ‘Googling’ the school you will probably stumble across parental forums but these should come with a health warning. Browse the online forums for example TES or for example there is a website: International Schools Review that costs to sign up but has many reviews of schools on it by teachers who have worked there. Are you currently looking? Where are you considering moving to?